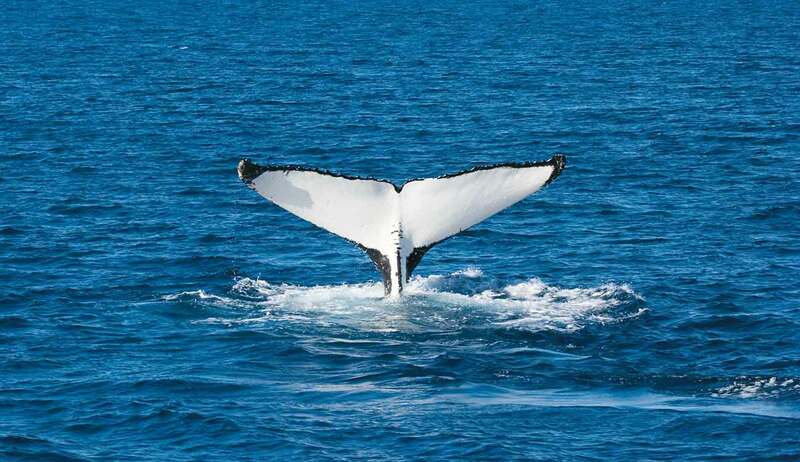 Whale watching - great natural experience! 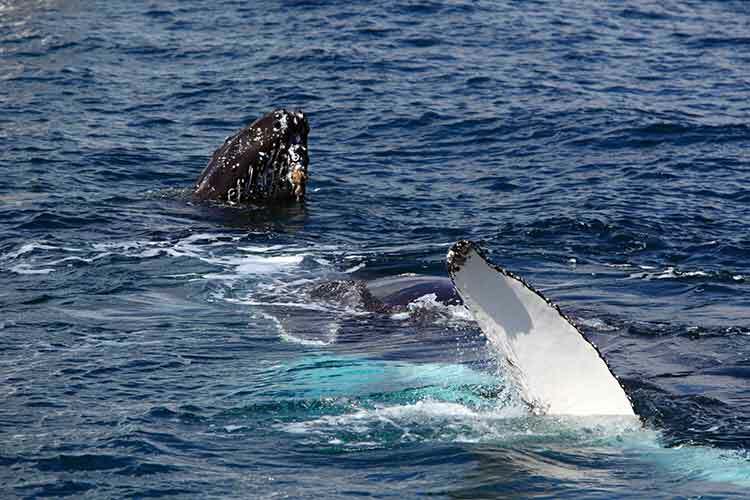 Humpback whales book their holidays in the sheltered lee of Fraser Island from August to October. 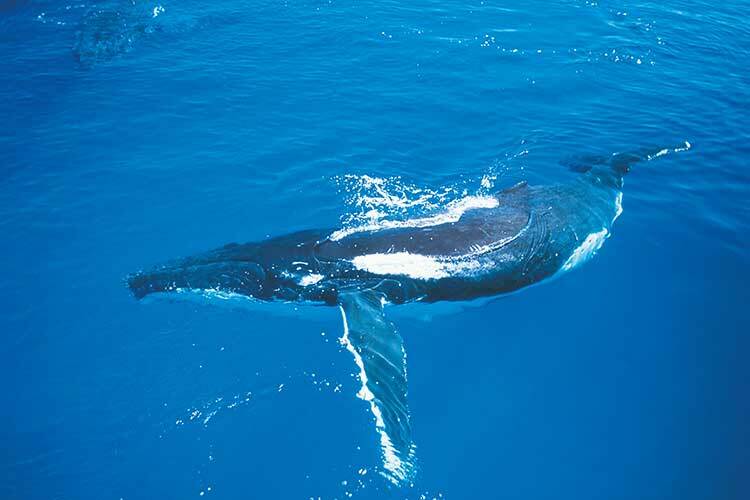 The calm safe waters of Platypus Bay, on Fraser Island's western side, are a prime whale watching spot. 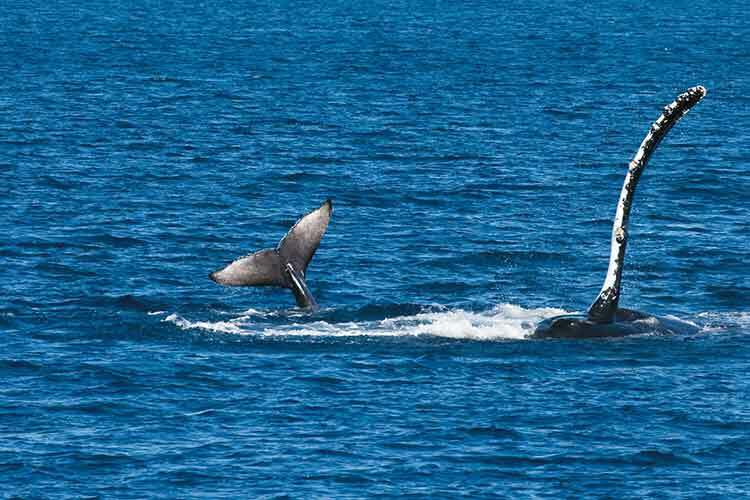 On their migration south, whales stop to rest, play and nurture their calves in Hervey Bay. 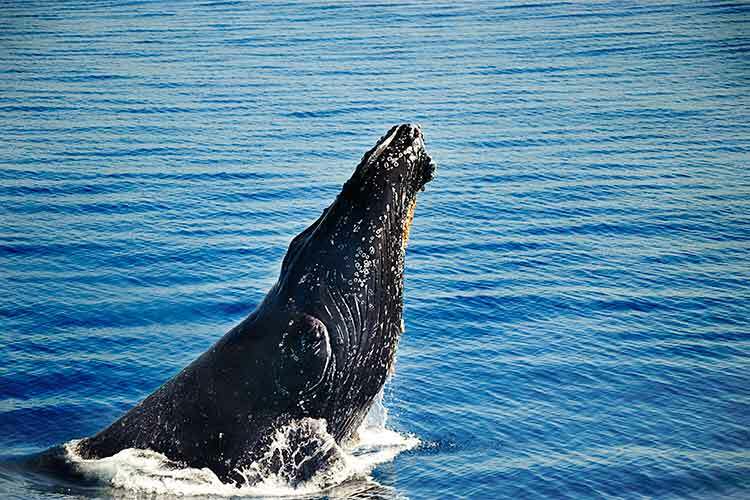 Our Whales + Tour + Fraser package gives you two wonders in one; the humpback migration and World Heritage-listed Fraser. EXTRA BONUS: 15% OFF when you book by 30 June 2019. *Valid for travel from 1 Aug 2019 - 25 Oct 2019. 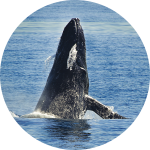 In the pristine waters off Fraser Island Humpbacks aren't just passing through on their way to their breeding grounds - they're actually taking time out to socialise, have some fun, learn some essential lifeskills and nuture their young. 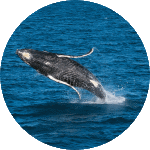 Holiday where the Humpbacks do, with our our special Fraser + Whales package. 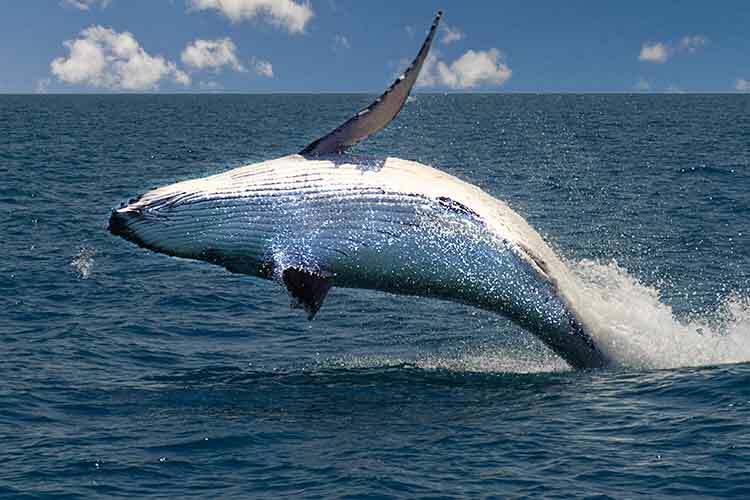 PLUS the action's just a short journey north from your base at Kingfisher Bay Resort. 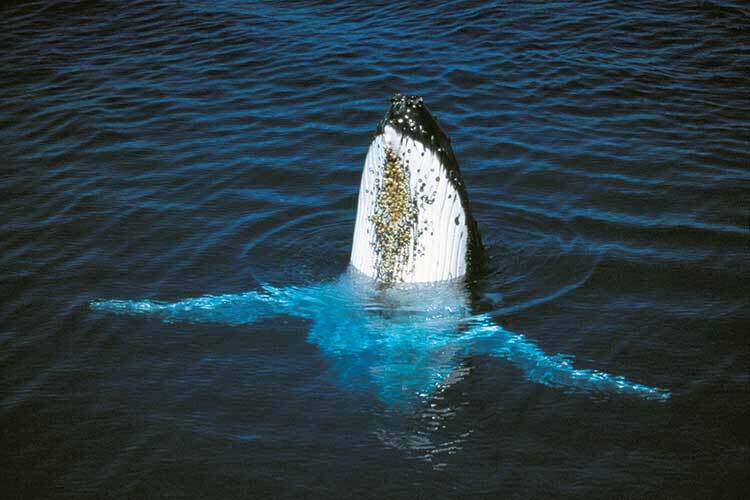 Stretching over 123 kilometres along the southern coast of Queensland, Fraser Island (184,000 hectares) is the largest sand island in the world, and was inscribed on the World Heritage List: "in recognition of its natural values as an outstanding example representing significant ongoing ecological and biological processes and as an example of superlative natural phenomena ". Gorgeous Kingfisher Bay Resort overlooks the Great Sandy Strait on the western side of Fraser Island. The resort is a purpose-built ecotourism resort and has won numerous awards and accolades over its 21 years of operation and offers. 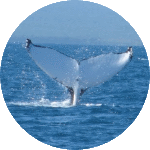 Kingfisher Bay Resort has an extensive program of guided walks, talks and 4WD tours as well as wildlife and whale watch cruises and is a great base from which to explore the island. 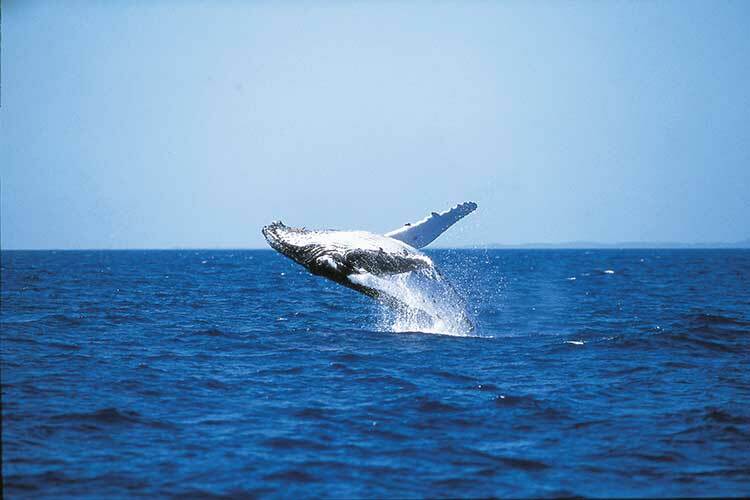 And all this is just a 45-minute flight from Brisbane and a short hop from Hervey Bay on the stunning Fraser Coast. Hire a 4WD or make your own tracks. Grab a picnic hamper and escape. Dive into the clear blue waters of Lake McKenzie or relax on its white sandy beaches. 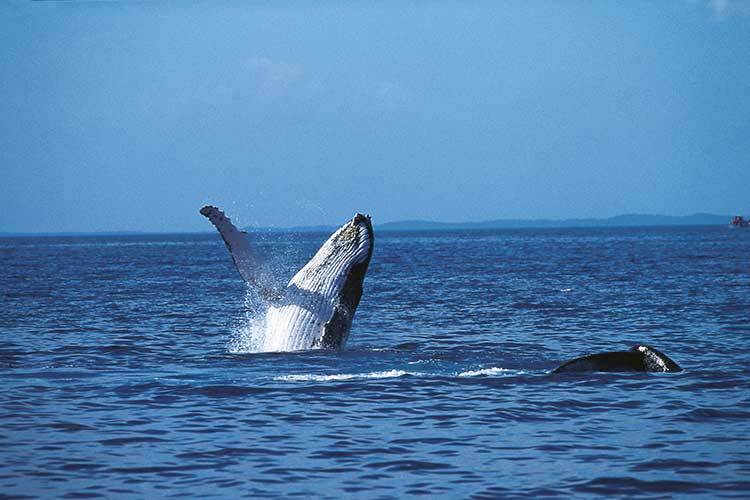 Head off for the day to explore Fraser Island’s beauty spots. Bird watch. 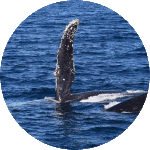 Fraser is a bird watchers paradise with an incredible 354 recorded bird species.